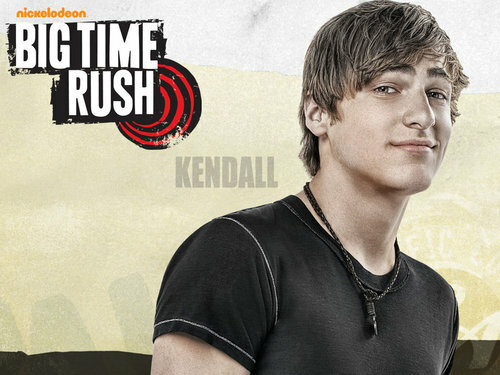 Kendall wallpaper. . HD Wallpaper and background images in the big time rush club tagged: big time rush kendall. kendell u r so cool,i love u.
kendall is my future husband! I LUV HIM SOOOOO MUCH!!!!!! I LOVE KENDALL HE IS MY FAVORITE PERSON IN THE WORLD!!! i LOVE KENDALL!!!! HES MINE!!!!!! ILOVEU KENDALL!!!! UR THE HOTTEST MAN IN THE WORLD!!!!! and my names haley....just like the comment says!!!! 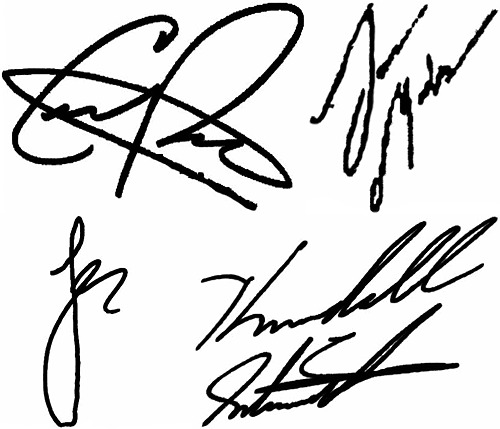 im a country girl, BUT I LOVE BIG TIME RUSH, AND U!!!!!!! ;) lol;)!!!! KENDALL is MINE!!!!!!!!!! I love it and would not live without him!!!!!! the thing I want most, even of my life is able to kiss and hug!!! I love my life!!!! I luv u Kendall!! !If I never knew you i would die!You would say Ali will u marry me! KENDALLL!! He is so hot!! I have that pic!!! YOU ARE SO COOL.I LOVE YAH!!!!!!! !